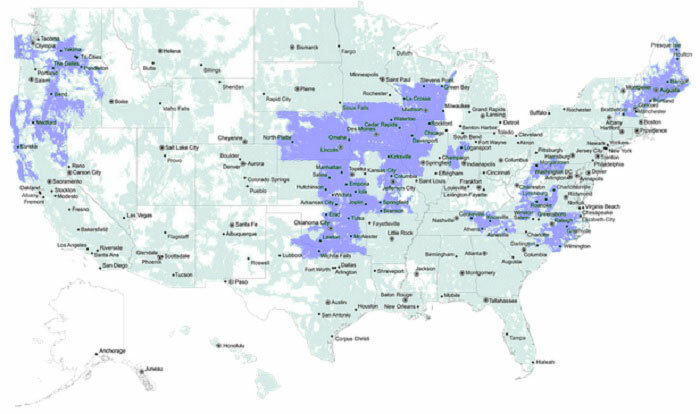 Most carriers are no longer supporting 3G-only coverage. Most, but not all, new 4G coverage is available to users with 3G-only devices. We post these maps for comparison purposes but are no longer updating them. These maps do not include roaming partners, except where noted. 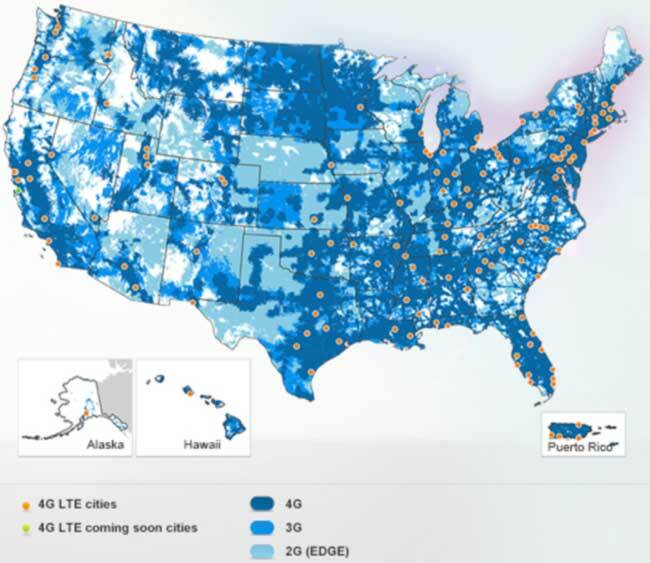 For current coverage visit our 4G Comparison Map Page. To find carriers using mostly 3G, visit Mountain Wireless Network Reviews. Additionally, some networks have announced they will discontinue 3G service entirely. Verizon Wireless has stopped activating non-4G LTE devices on their network in preparation for a 3G shutdown at the end of 2019.